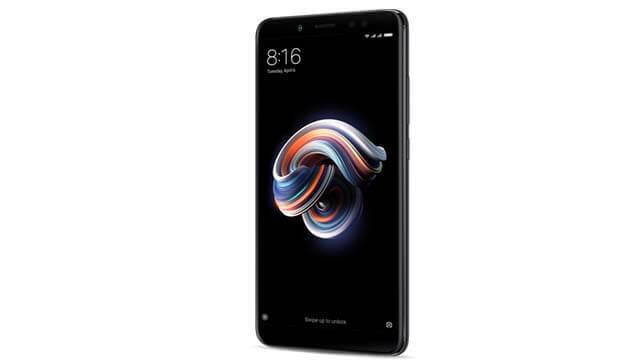 Brand Xiaomi has released a model Xiaomi Redmi Note 5. The version is Nougat Miui 9.0 OS based on Android 7.1.2 and now this phone is available in Bangladesh. It is a 4G supported smartphone and middle range price phone. This phone has a 5.99 -inch IPS LCD screen with Full HD 1080 x 2160 resolution. The processor of the phone is Octa-core- 2.0 GHz processor. The weight of the phone is 181gm with 158.6*75.4*8.5mm dimension. The phone has 12 Mega Pixel back camera with 1.4μm, f / 1.9 aperture and flash supports. Even it has 5 Mega Pixel selfie camera with 1.25μm, f / 2.0 aperture and flash supports. And the battery capacity is Lithium-polymer 4000mAh and fast charging. Accelerometer, Proximity, Fingerprint, Gyroscope, Compass, Hall, A light sensor., all these sensors are available in this phone. this model support 3GB RAM and 32 GB ROM and you can use an external memory card up to 128GB. This handset also operates power full wifi, Bluetooth, Google Search, GPS, Maps, social media Facebook, Whatsup, messenger for talking audio video calling talking Gmail, Youtube. 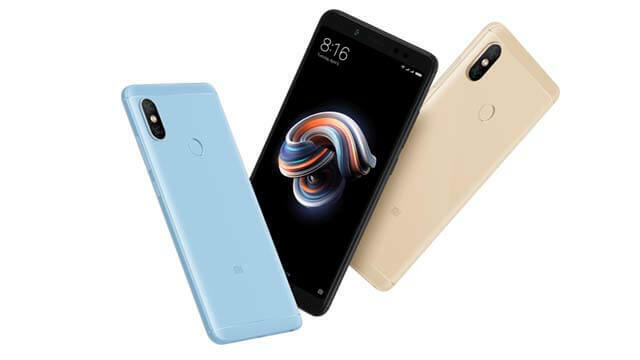 Black, Lake Blue, and Gold, these three color are available for this model And Xiaomi Redmi Note 5 price in BD 20,990 Taka.